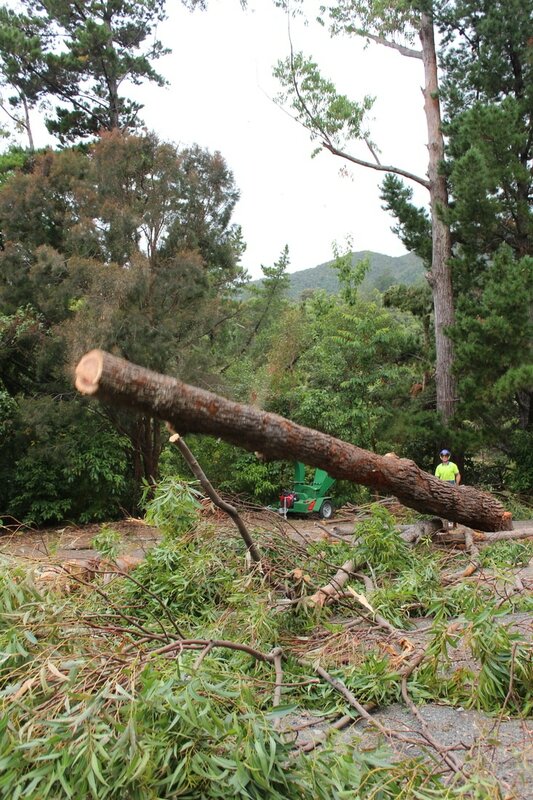 ﻿Dynamic Tree Care works hard at providing a complete range of tree services to take care of all your tree problems so you don't have to. Whether it's a shaded house, blocked view, crowded power lines or an unwanted, over-grown tree in your yard our arborists will solve the problem safely and professionally so you don't have to. 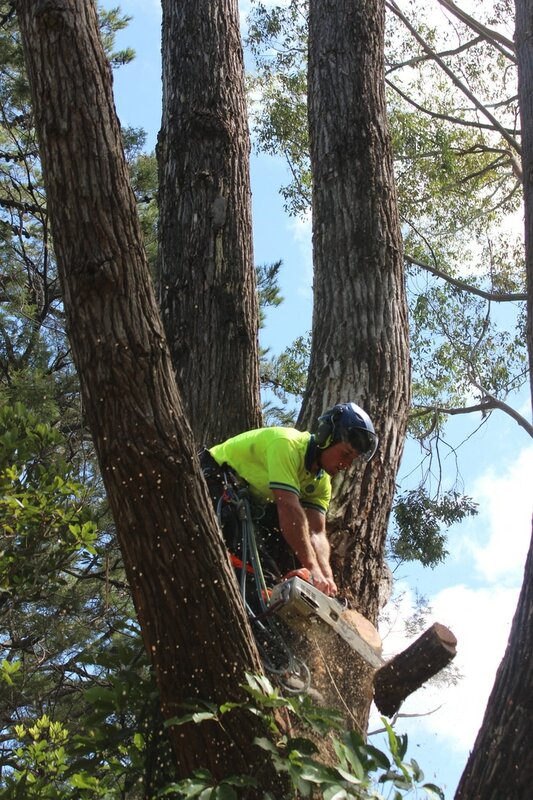 We are ﻿﻿﻿﻿﻿professionals based in Coromandel Town, qualified in all aspects of tree care & management. If you are a property owner your trees are a major part of your asset and landscape. Don't let just anyone cut them, call us today and let professional arborists take care of them. Call us now and get the job you want done, when you want it done. 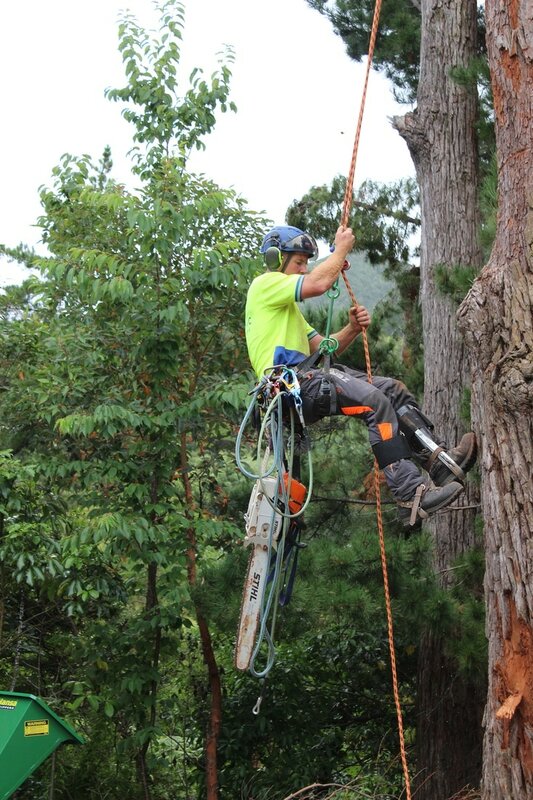 Call now today for quality tree work!